Our standard garments are all WRAP certified, REACH compliant and Fair Labor Association accredited. Printed in the UK using Oeka-Tex and GOTS certified water-based inks. With our T-Shirt printing partner for every Tshirt that rolls off the press, we give an essential Education Pack to a child in Cambodia through their on-going partnership with Buy1Give1 and their Global Giving Campaign. 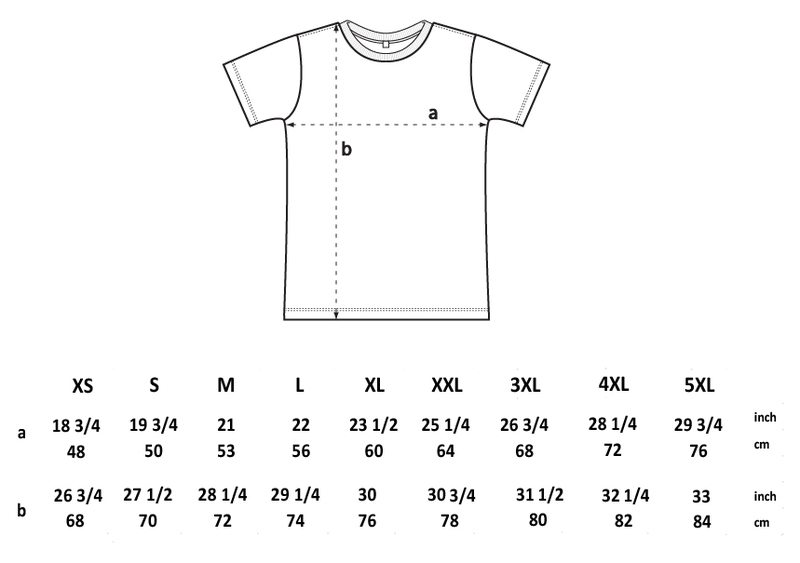 T-Shirts are dispatched separately from all other items and may arrive at different times. Please note : All T-Shirts & Totes will be sent separately from our supplier and may arrive at different times from other items in your basket. The “Tea Appreciation Society” is a social media project that evolved into a brand that spans the globe from a shared connection of the worlds most consumed beverage.